Walter Hawkins has served the City of Orlando for 24 years. 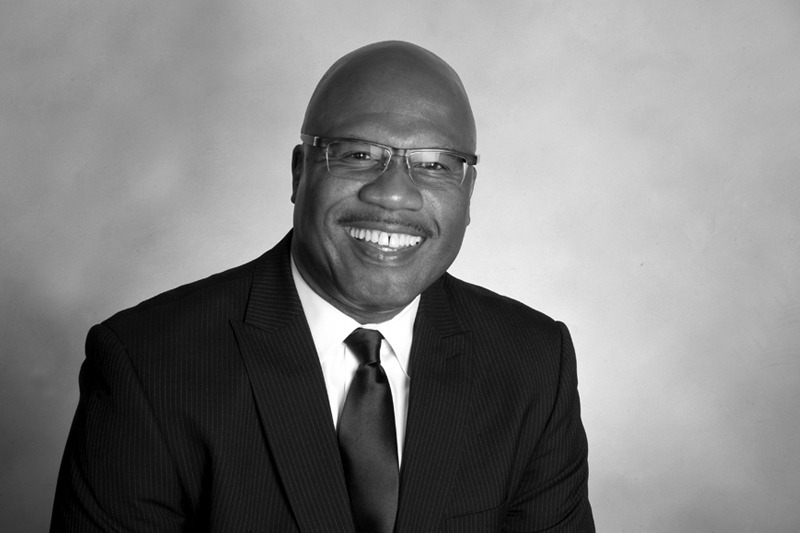 In 2003, Mayor Buddy Dyer appointed Hawkins to serve as the Director of Urban Development for the city’s Community Redevelopment Agency. In addition to overseeing the revitalization of the Parramore District, Hawkins is also responsible for communicating and advising the Mayor’s Office, Executive Management and the Economic Development Department. Hawkins has been an active member of Mount Pleasant Missionary Baptist Church for fifty-two years. He currently serves on the adult usher board and as a counselor for youth ushers. A graduate of Jones High School, Savannah State University and St. Thomas University, Hawkins is also a member of Phi Beta Sigma Fraternity, Inc.